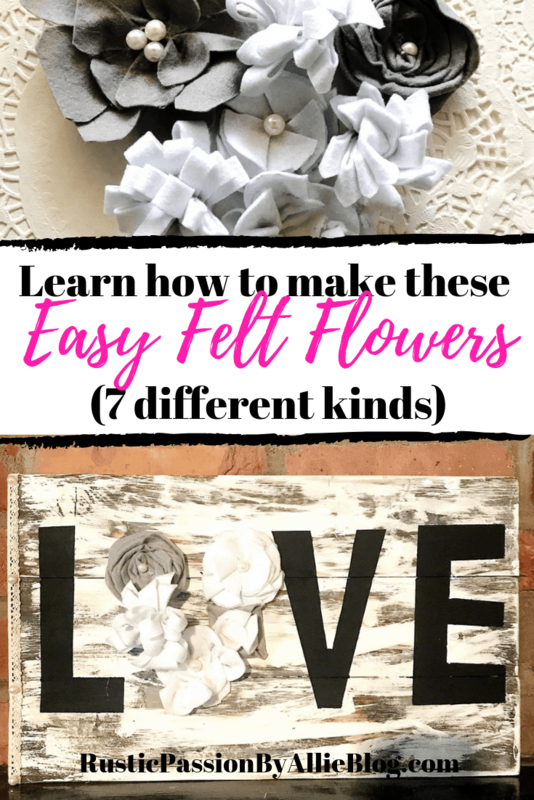 Learn How to Make 7 Different Easy No-Sew DIY Felt Flowers. 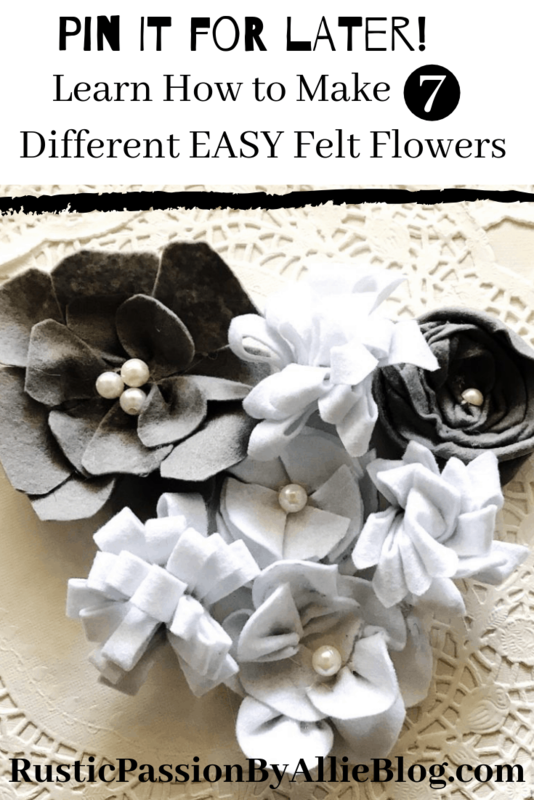 Wanna learn how to make easy DIY Felt Flowers in a few quick steps? Then keep reading on! Hey you! 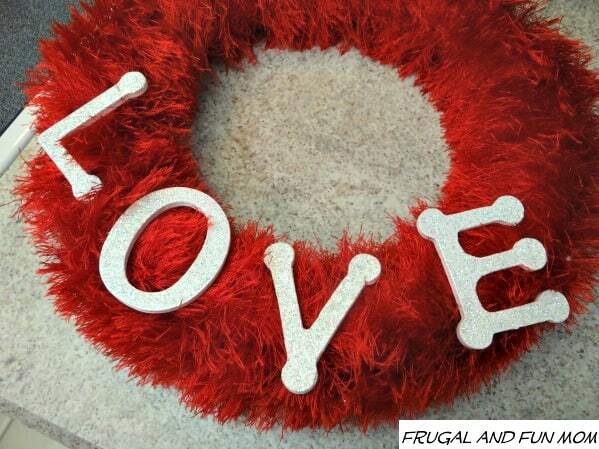 Happy Valentine’s Day. Today is one of my favorite days of the year. I absolutely love this holiday. It’s the best. Tyson and I always make sure we spend quality time together. It’s our favorite thing to cook a nice meal at home. We love date nights out on the town, but we made it a tradition to cook at home every Valentine’s Day. It’s one of the things I look forward to. 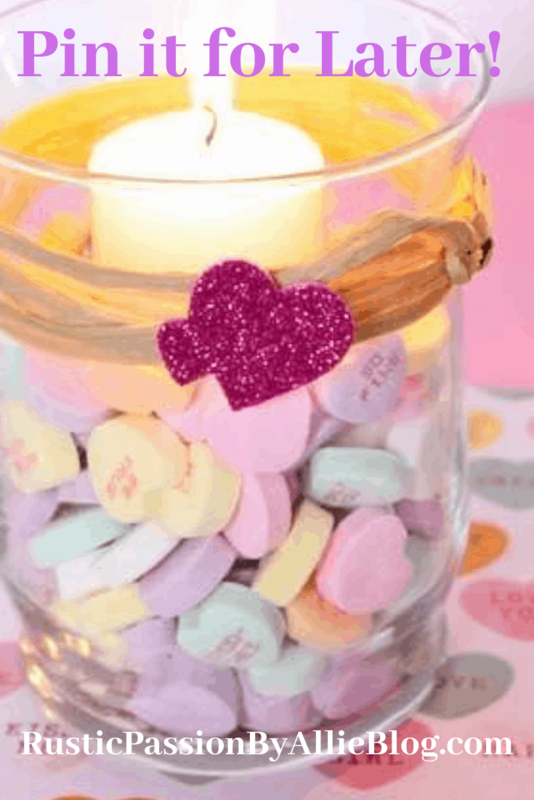 What Valentine’s traditions do you have? Since we don’t have kids yet it’s a goal of ours to focus on each other fully and appreciate the small things. 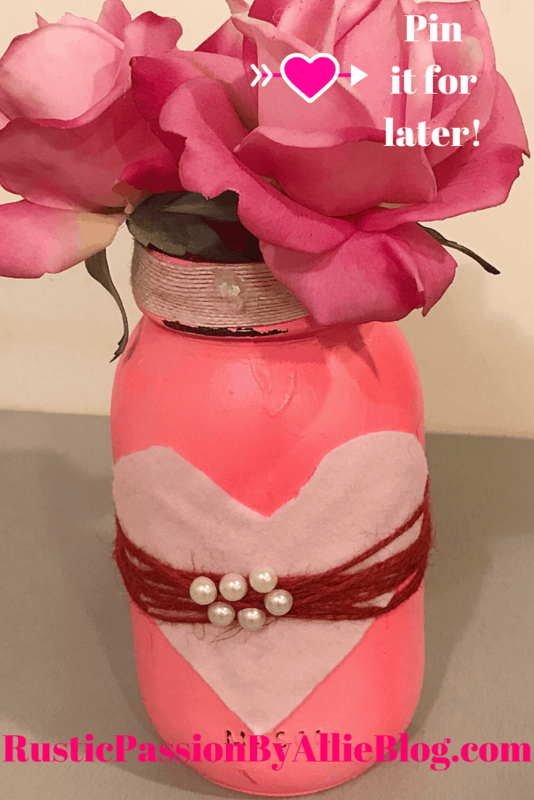 If you have been following the blog for a while, you know I am all about DIY budget friendly crafts. 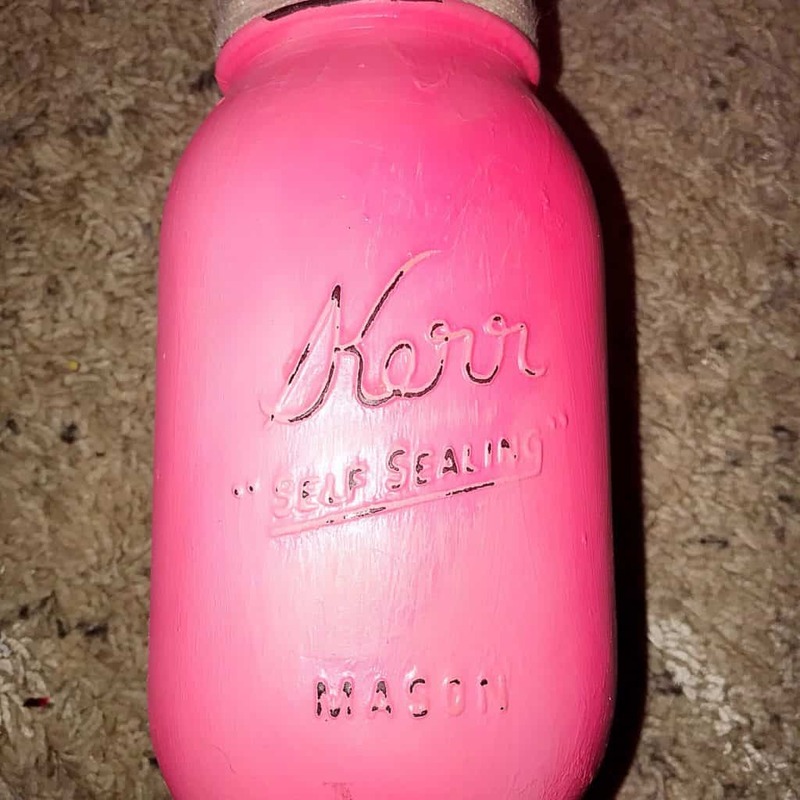 I love spending a small amount of money on crafts. 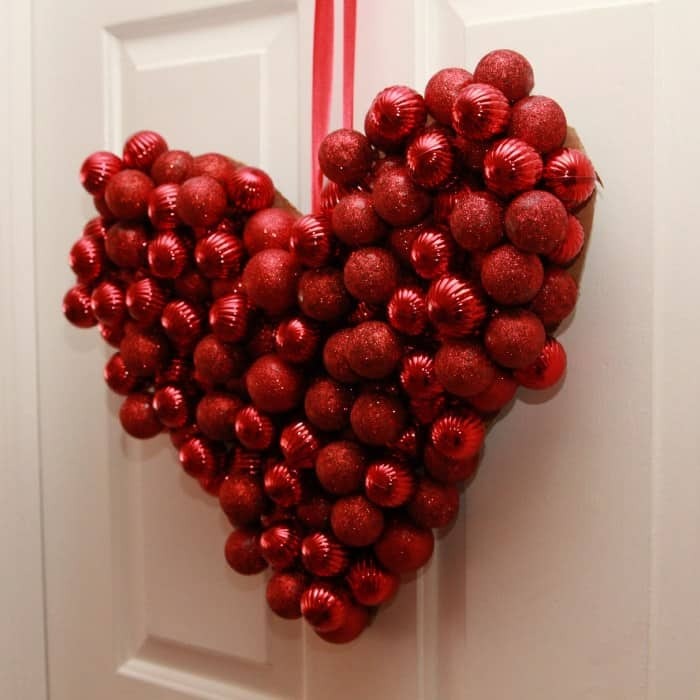 But ending up with a gorgeous decoration. 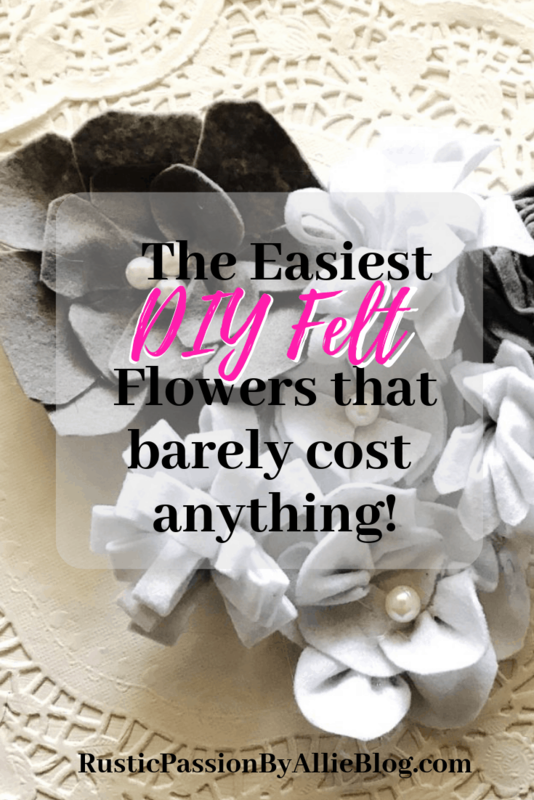 So that is why I love these cute DIY Felt Flowers. And let’s be real with each other! 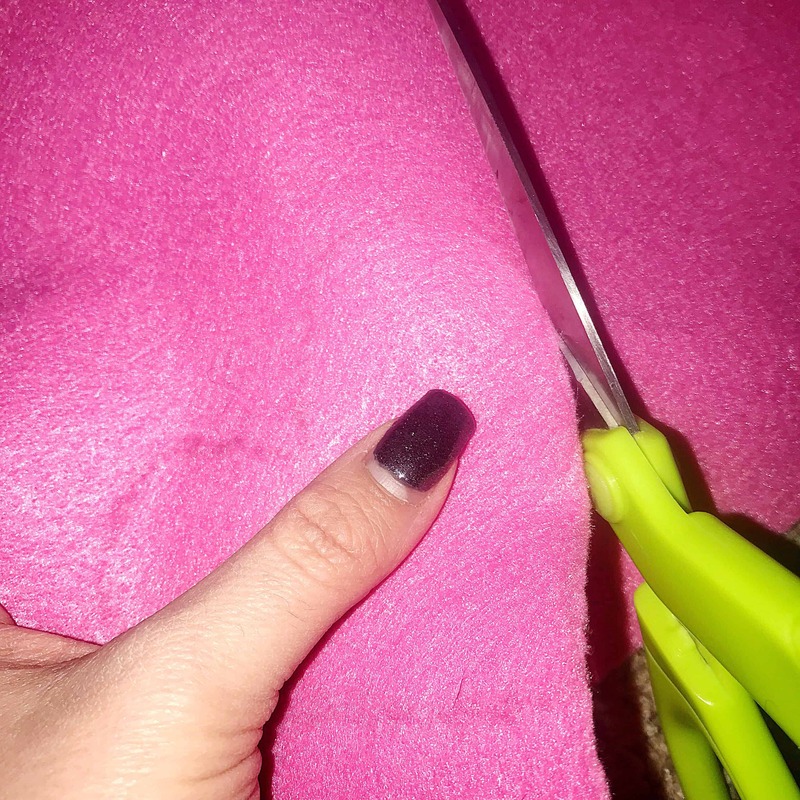 Because I know I am not the only person who loves saving a buck or two when crafting! 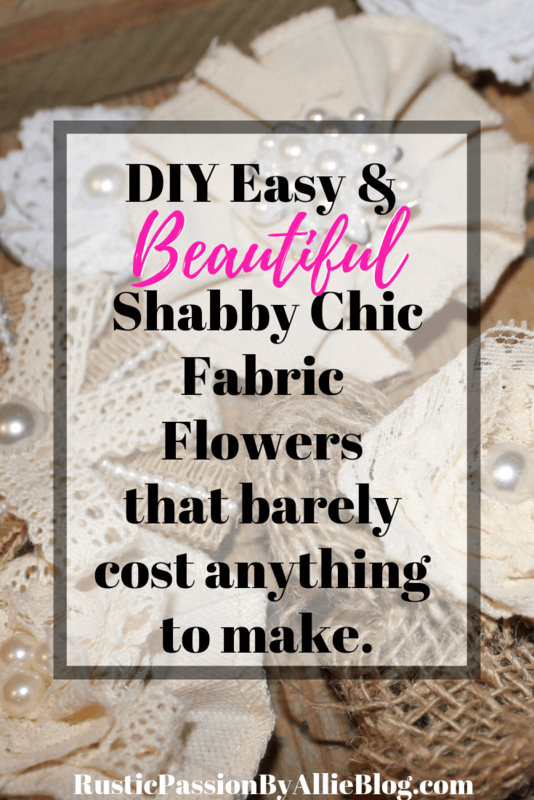 Have you made fabric flowers or DIY Felt Flowers before? 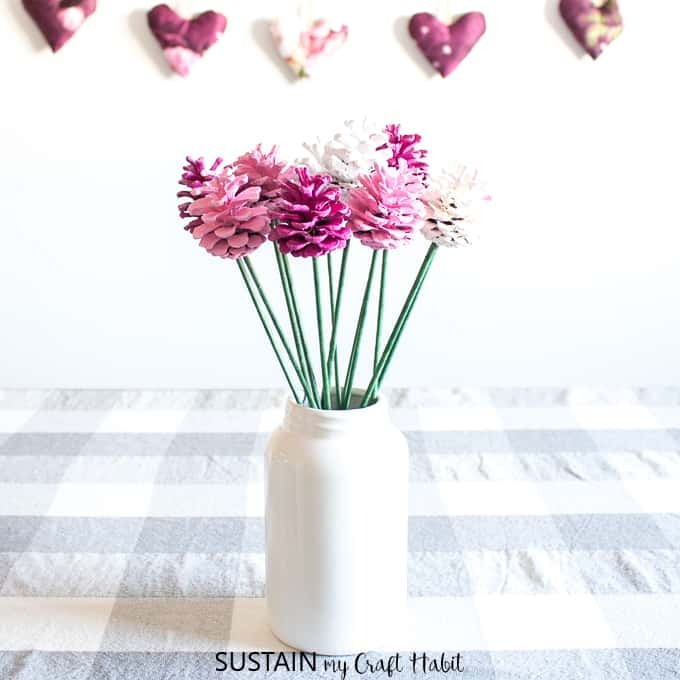 If have jump over to my other blog post DIY Shabby Chic Fabric Flowers. 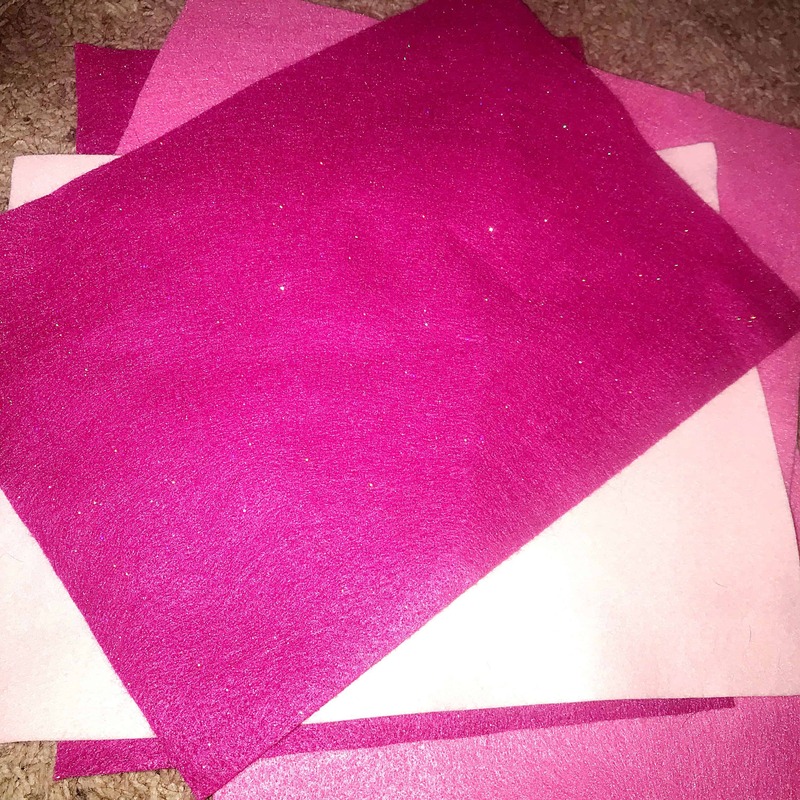 Those were so fun to make! 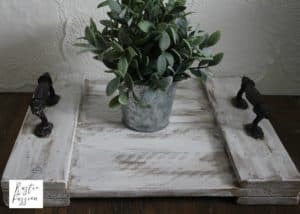 And they can be used as decor on anything! So I want to start using more videos in my blog posts. 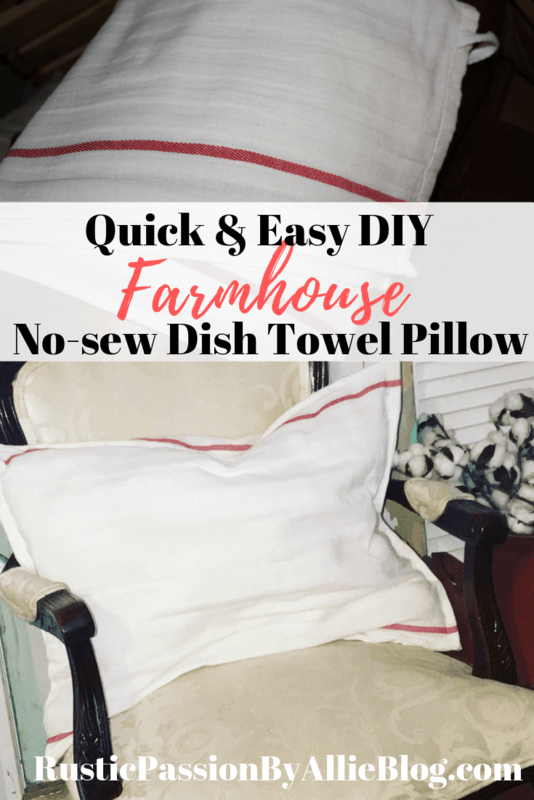 I make A TON of DIY tutorials. And filming them for you is something I feel like you would love! Take a look at this video clip. 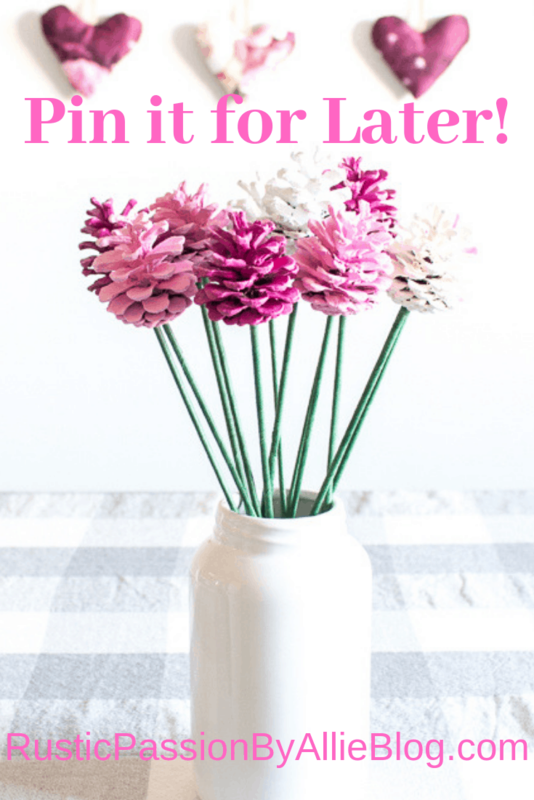 You will love how easy the DIY Felt flowers are to make! All of these items can be purchased from Amazon. 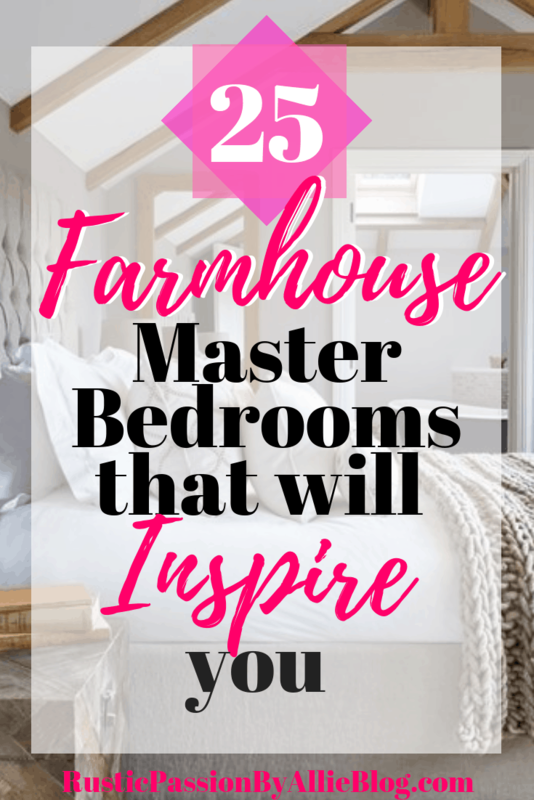 I launched my Free Home Decor Resource Library if you want to get full access to it and join my blog family fill out the form below. Let’s be friends on Instagram, Pinterest, and Facebook. 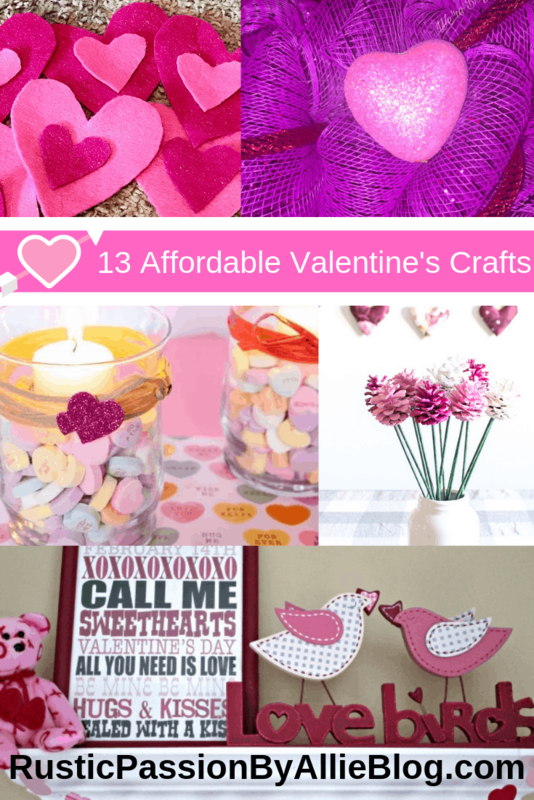 13 DIY EASY Valentine’s Day Crafts You Can Make While Keeping in Your Budget! HEYYY Friends! How is your week going so far? I hope it is going well. Mine has been awesome so far. We are a few weeks into the new year. I have been keeping on track to reaching my goals I have set for this new year. 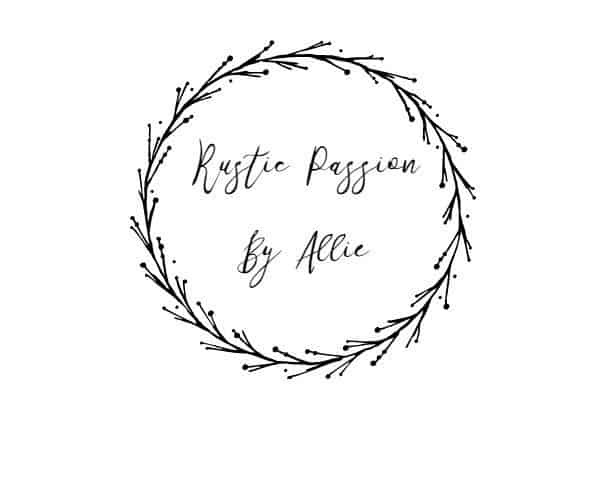 There are massive plans for the Blog in 2019. I am so excited be sharing them all with you. For example, I will be launching my new eBook soon and I can not wait. 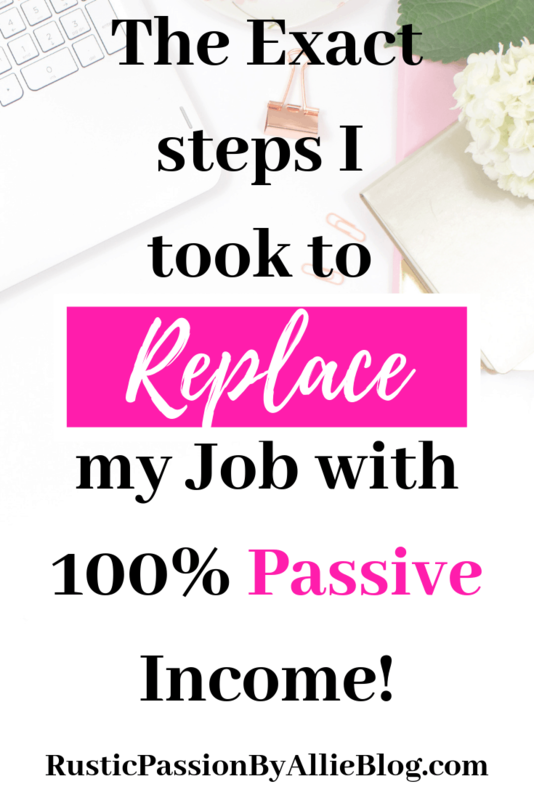 Because previously I have promoted products I use personally and absolutely love. So it will be fun to share my own product with y’all! 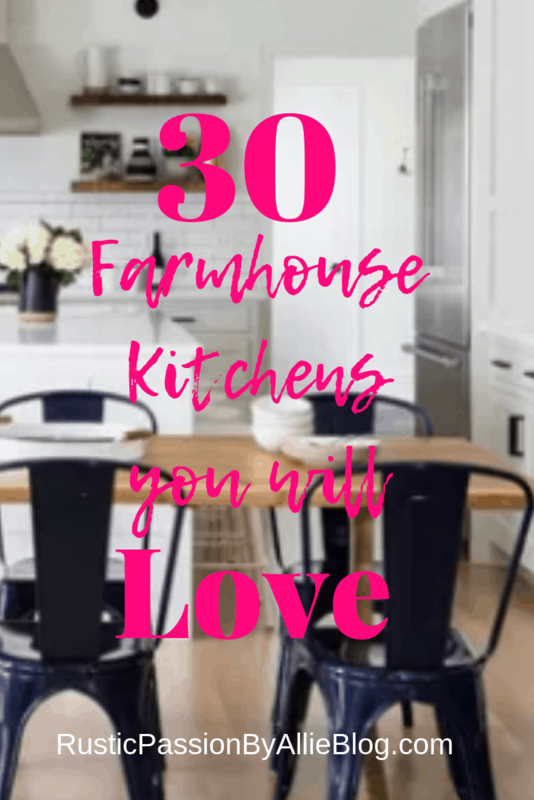 So fill out the box below you will be notified with all the newest on the blog. I just want to give you a friendly reminder that you can do hard things! Truthfully, you can keep going and continue to kill it while pursuing those goals you set for yourself previously! Because you are strong and being successful is the only choice you have! Although that may be hard to remember sometimes don’t forget it! 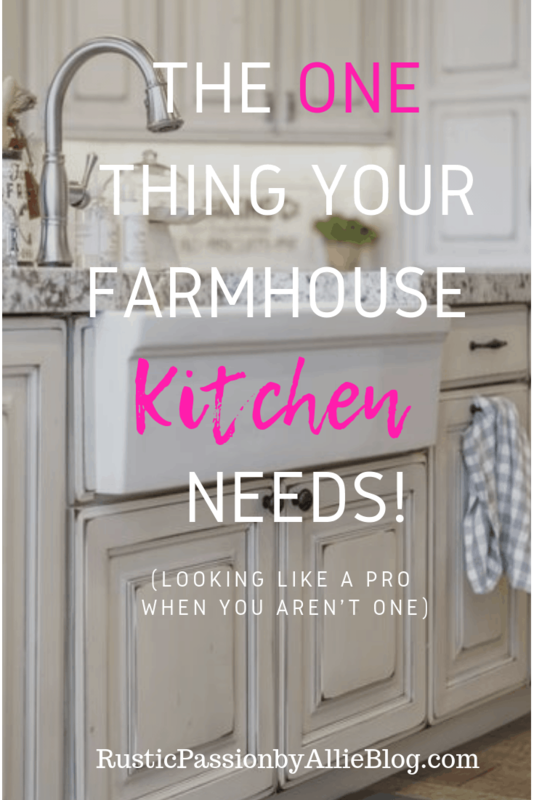 One of the goals I set was sharing ALL my home projects and writing more blog posts. 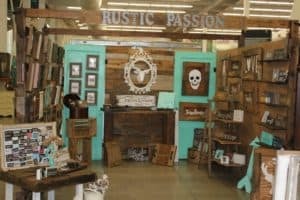 I love DIYing and teaching you all I know about DIY EVERYYYYTHING and my passion for home decor. 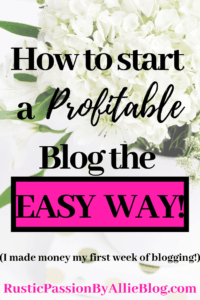 So of course because this blog is what I love to do, keeping this promise to myself so far has been easy! 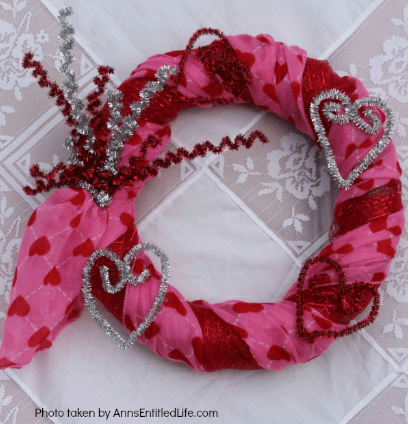 If you want to see some of my favorite Valentine’s Day Crafts keep reading on. 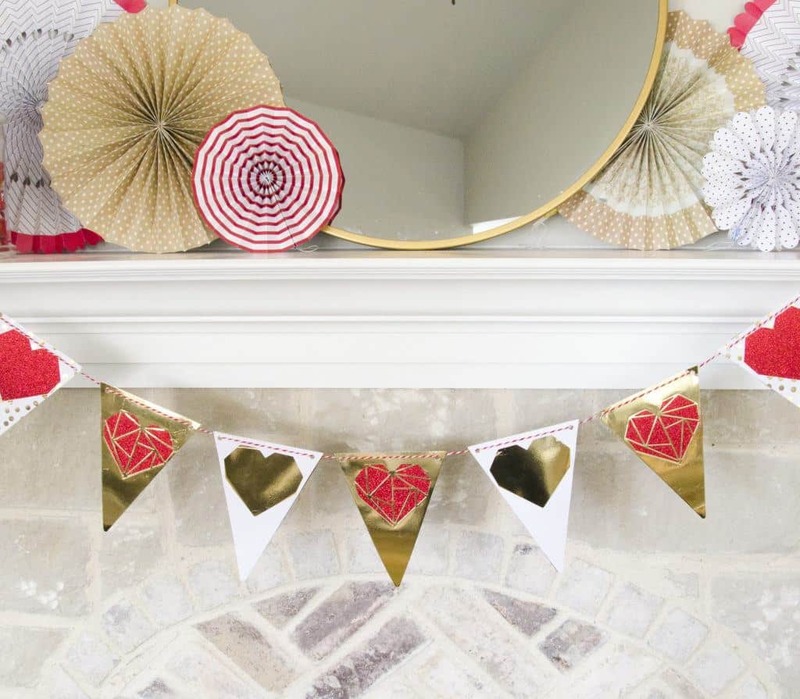 You will get inspired by these fun and easy crafts you can make all on a budget. 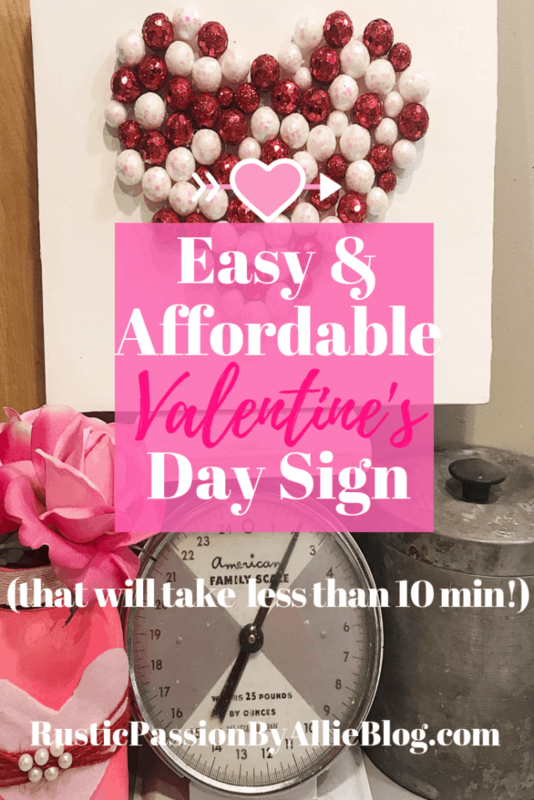 I have teamed up with some amazing bloggers to create the best Valentine’s Day decor posts that I know you will love! Also don’t forget to sign up for my FREE VIP Home Decor Resource Library. 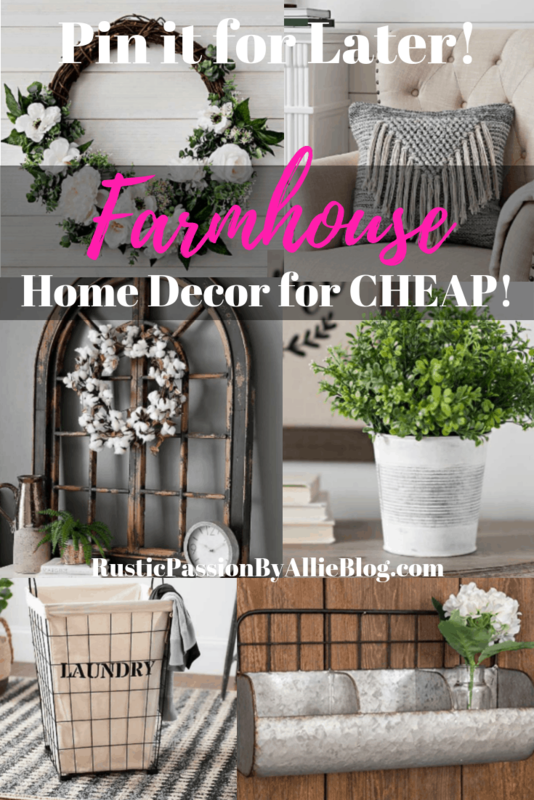 You will get to see DIY tutorial craft videos, learn how to make money selling your handmade items, where to buy the best Farmhouse decor for CHEAP, my top 100 Farmhouse home decorations that I love. Just to name a few! 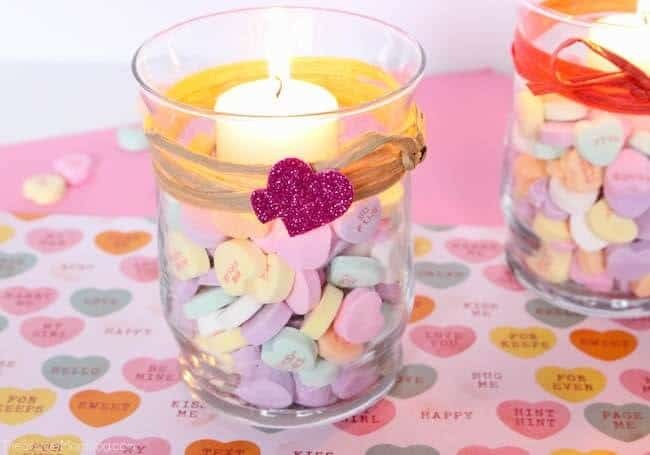 I am so inspired by all these CUTE Valentine’s Day crafts. 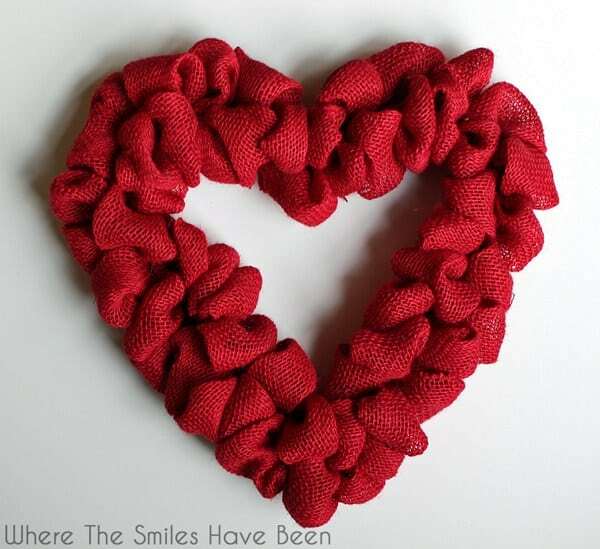 I want to make them all. If you make any of them don’t forget to tag me on Instagram. 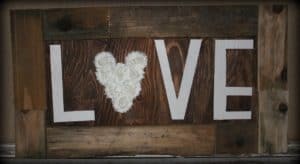 I love seeing all your DIY projects you make. 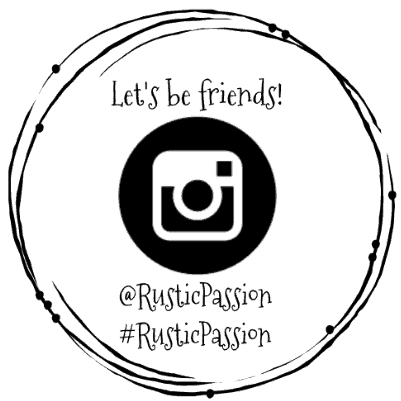 Let’s be Friends on Pinterest, Facebook, and Instagram! 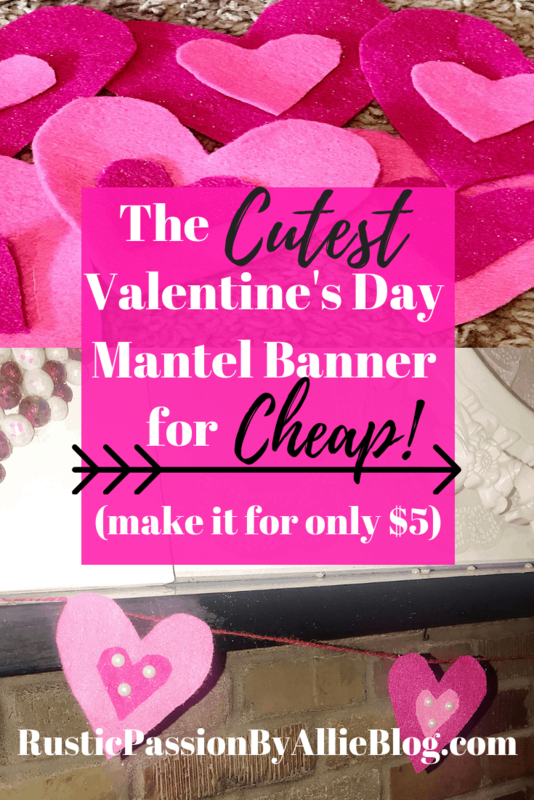 Make the Easiest Valentine’s Day Banner for less than $5. 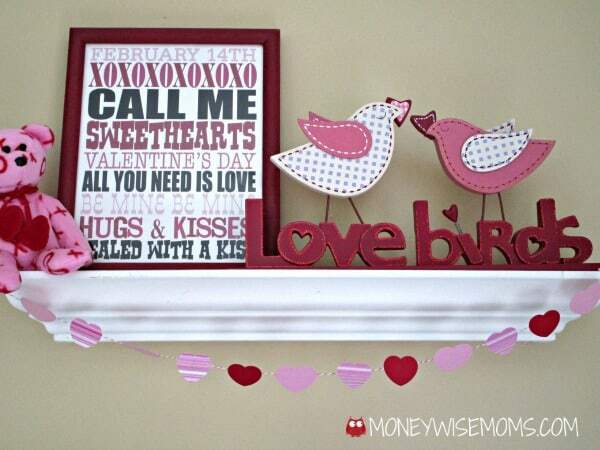 It’s been fun doing bringing out all the Valentine’s Day decorations. 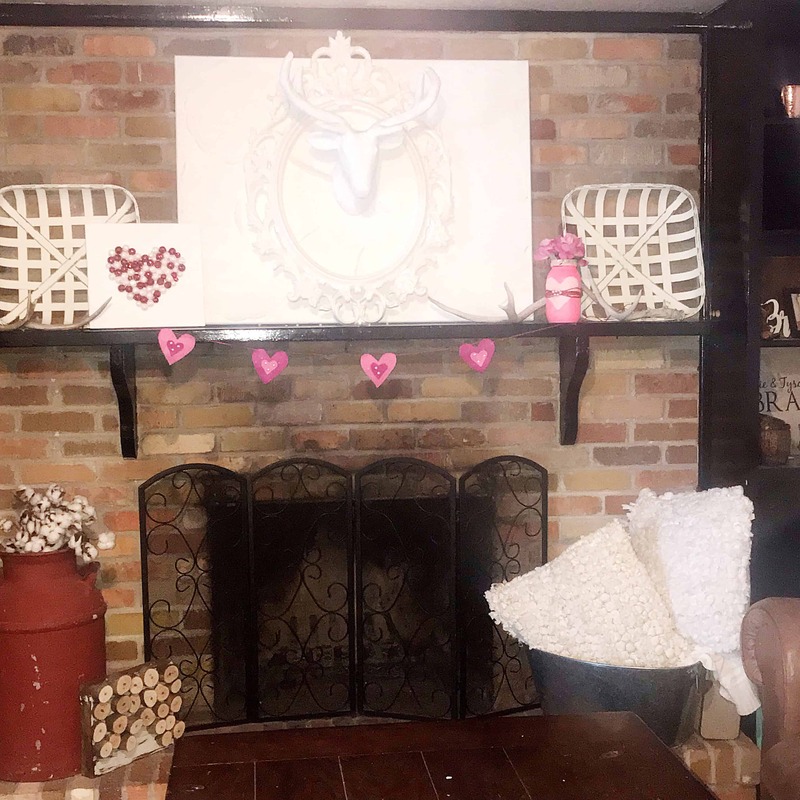 I love turning my home into red and pink EVERYTHING! 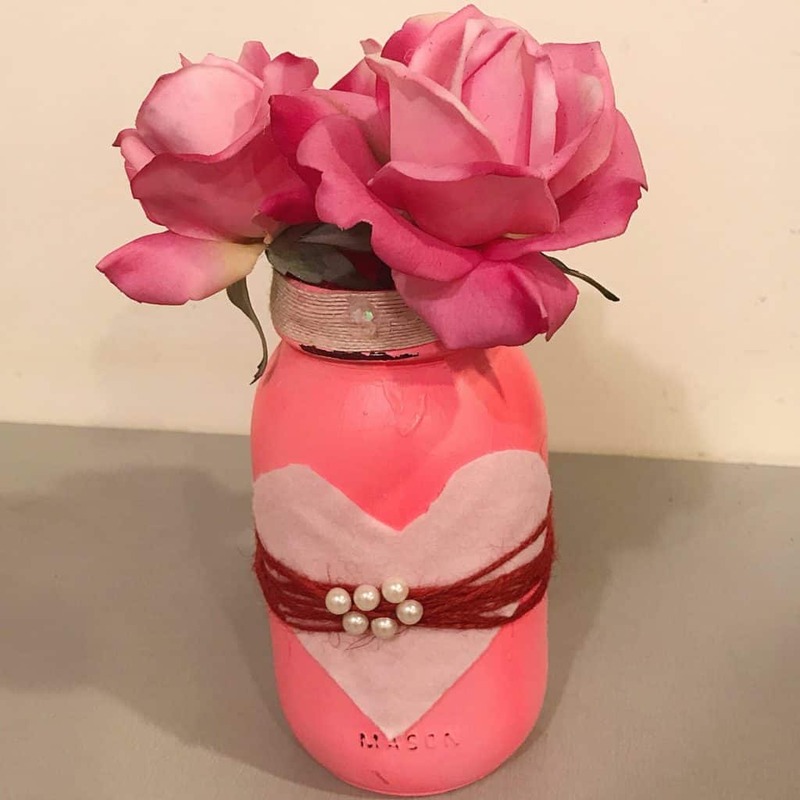 I have been crafting cute decor like a crazy person lately. You know I love DIYing most of my holiday decorations so this year has been no different. 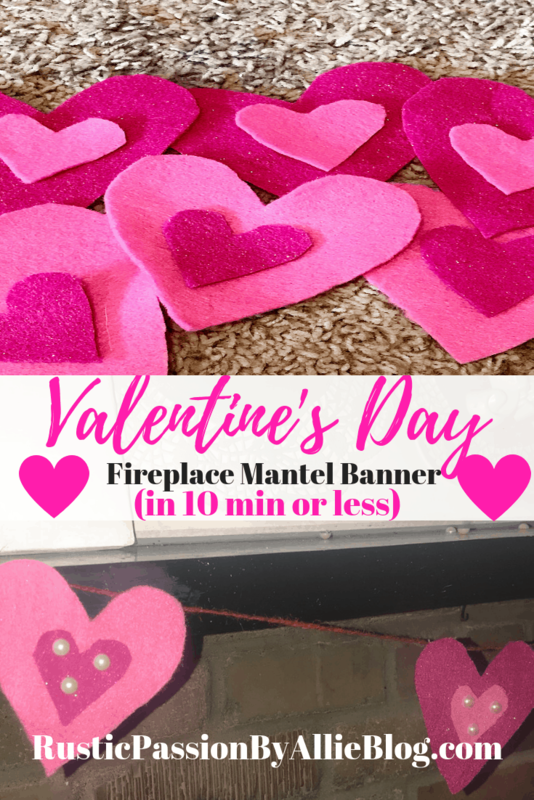 I want to show you a simple and quick DIY Valentine’s Day fireplace mantel banner. 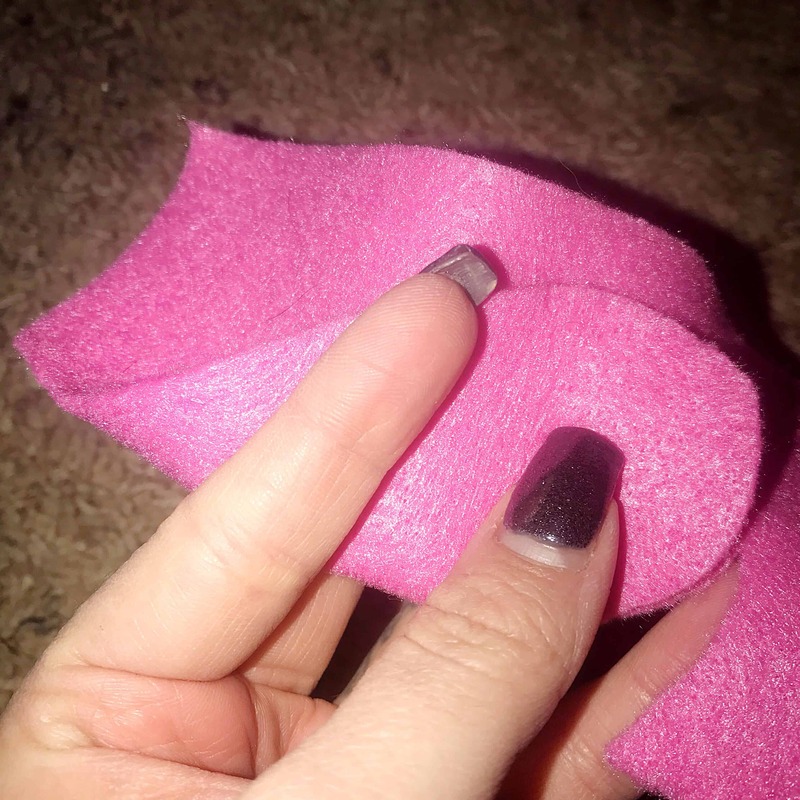 It only took a few minutes to make and looks so cute. I bought a few different colors of pink felt sheets that could be used for multiple craft projects. 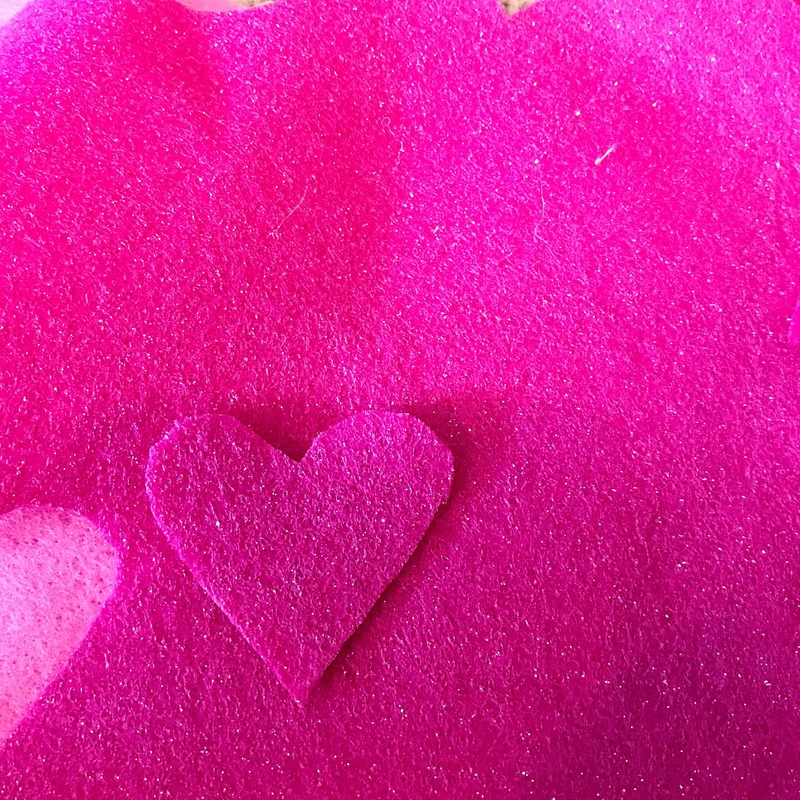 I drew a heart shape on the felt sheet. That heart was a little bigger than my palm. 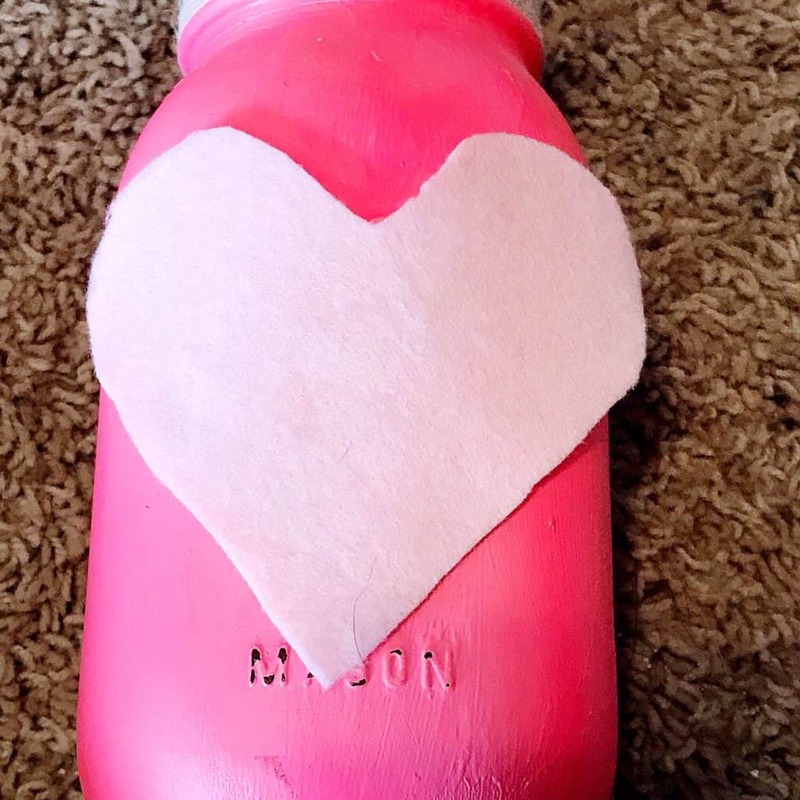 I freehand drew it but you could always stencil on a heart shape if you didn’t feel comfortable with freehanding it. 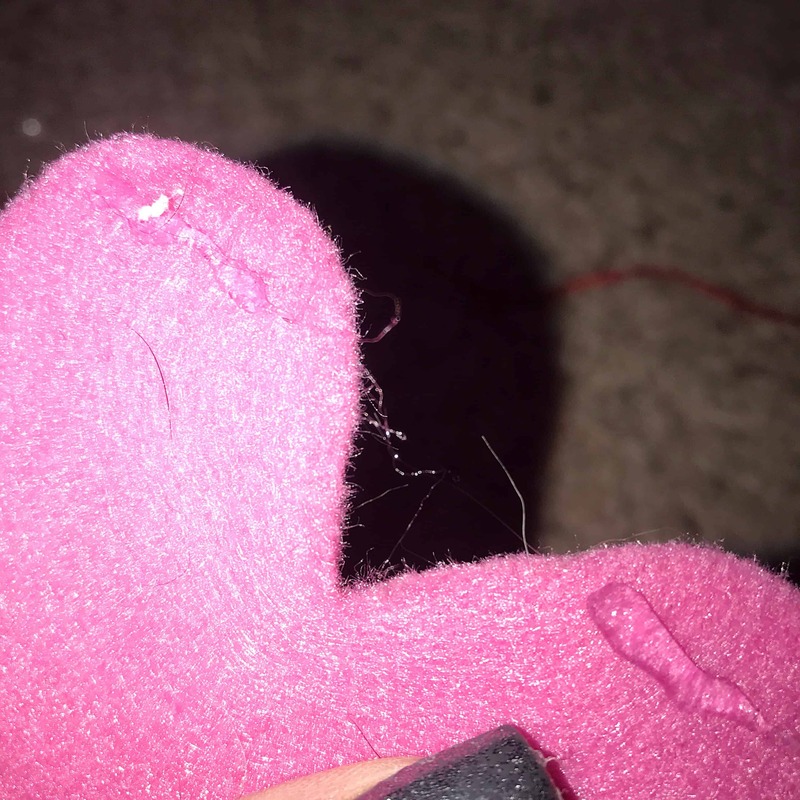 Then I cut out the heart. 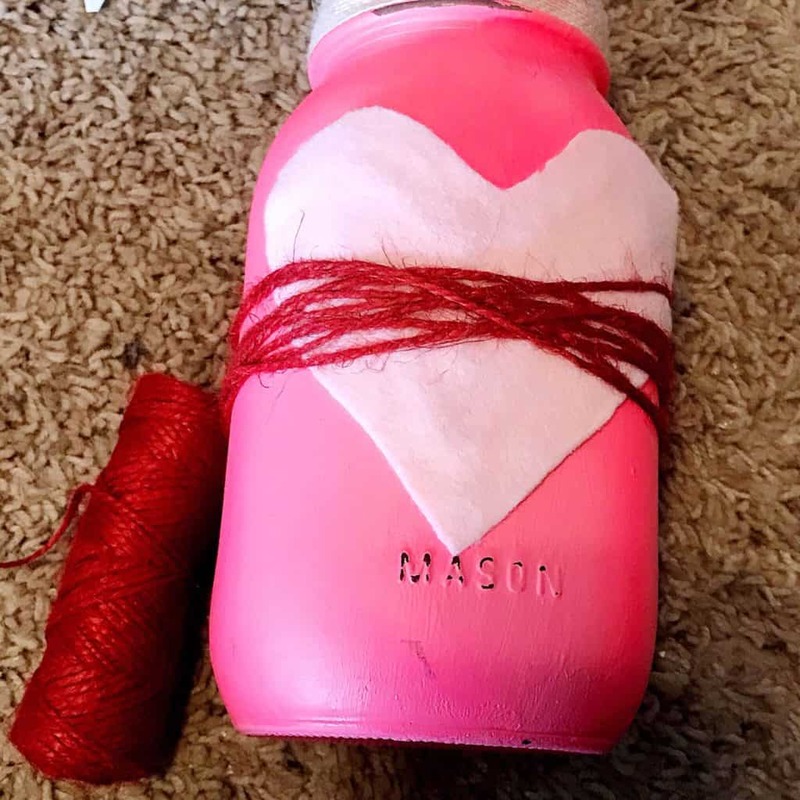 I folded over the first half to make sure both sides of the heart matched evenly. 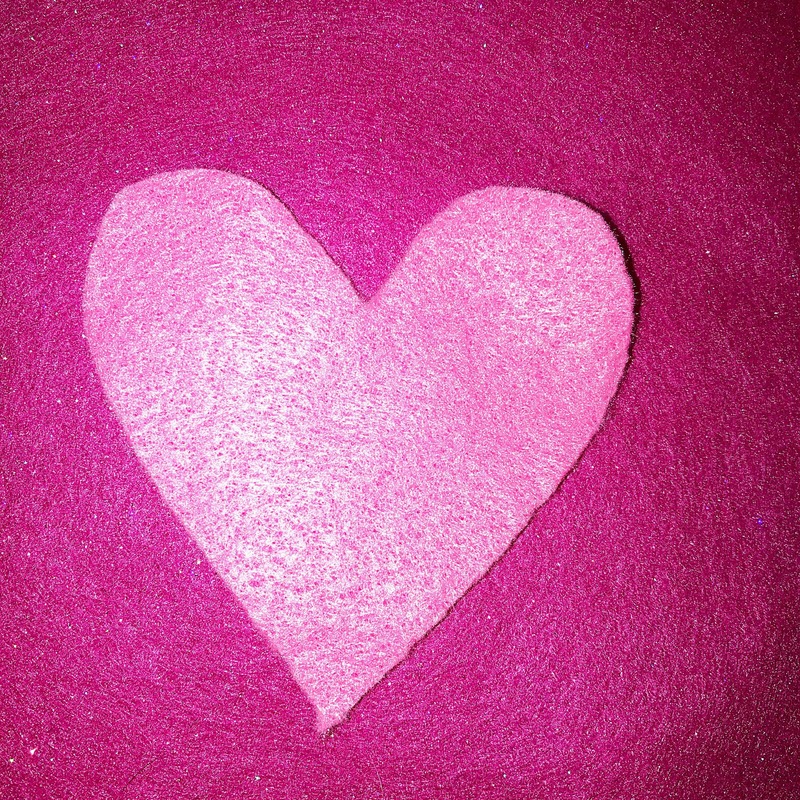 Then with the other color of pink I traced and cut out the exact same size of heart. 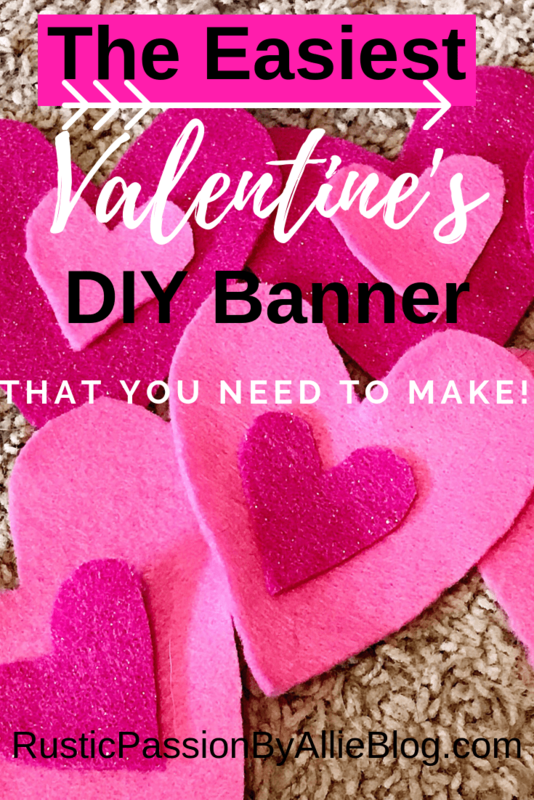 I had 4 large hearts and 4 small hearts to make the banner. 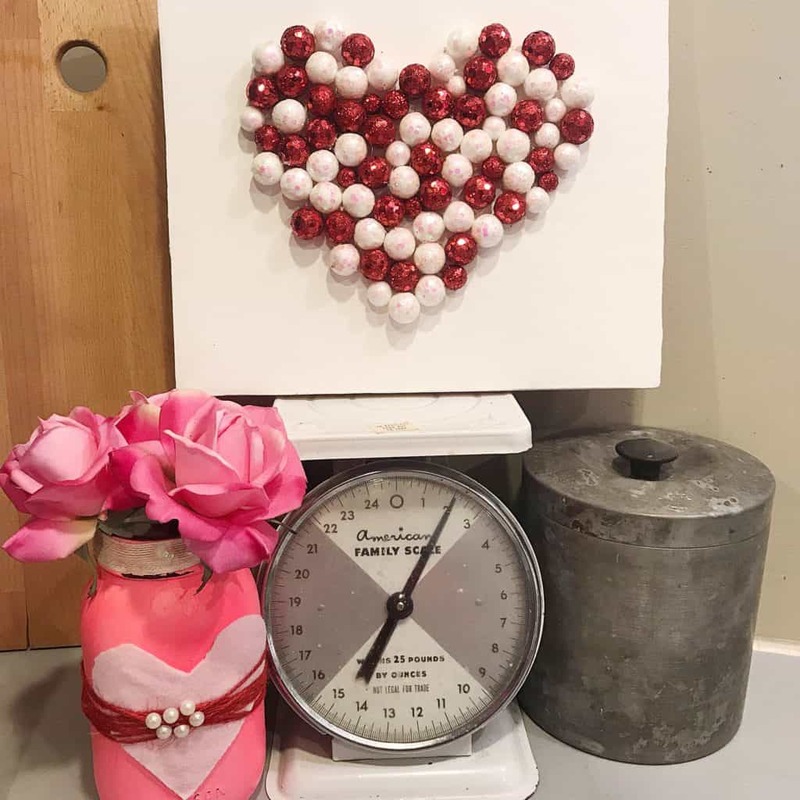 The small hearts are 2 inches tall. 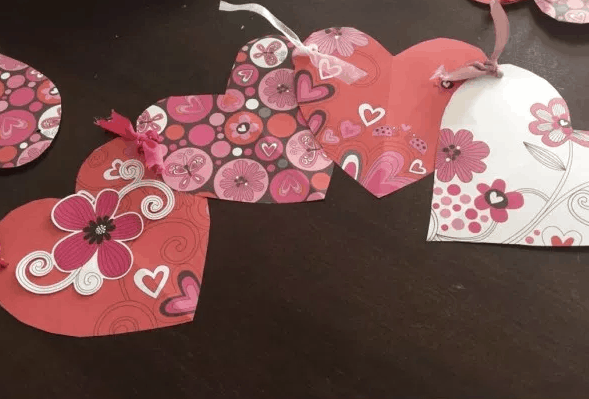 I ended up with extra hearts that can be used for other Valentine’s Crafts. 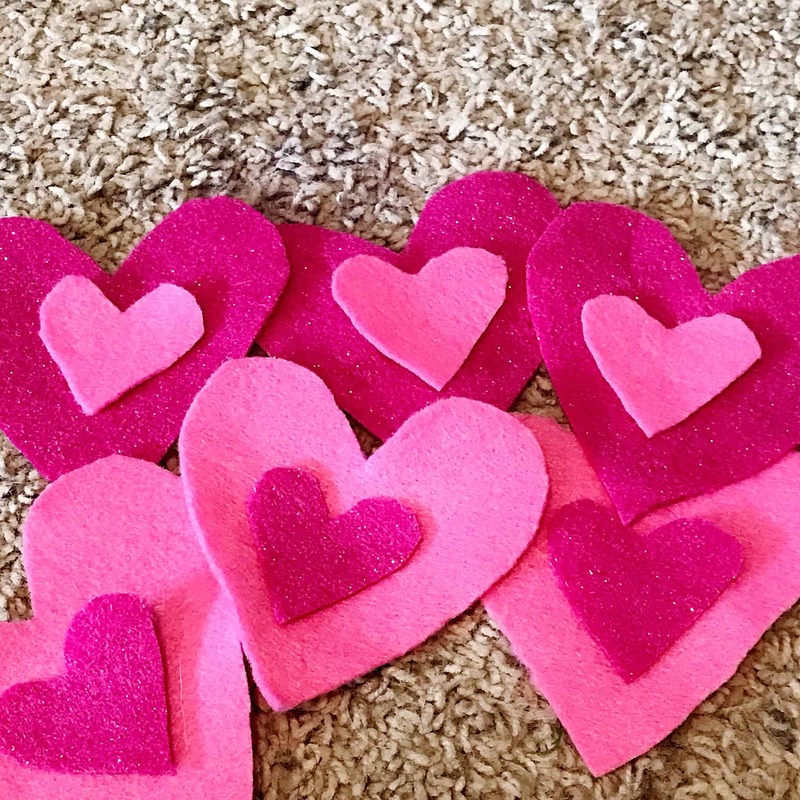 Once you have cute out all your hearts, you will want to hot glue the small hearts on the large ones. 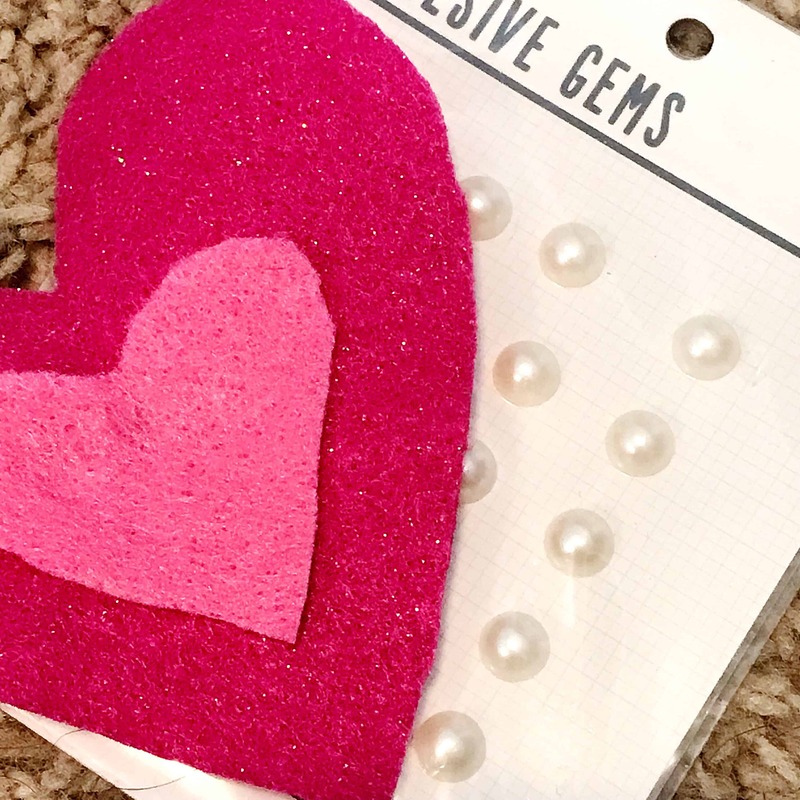 I hot glued pearl embellishments on the small hearts. 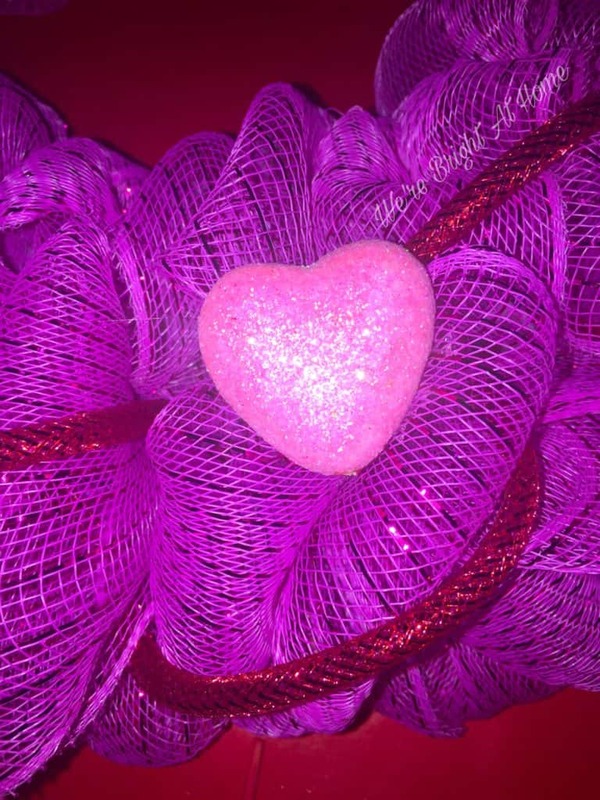 Then I hot glued the twine on the top of the 4 large hearts. 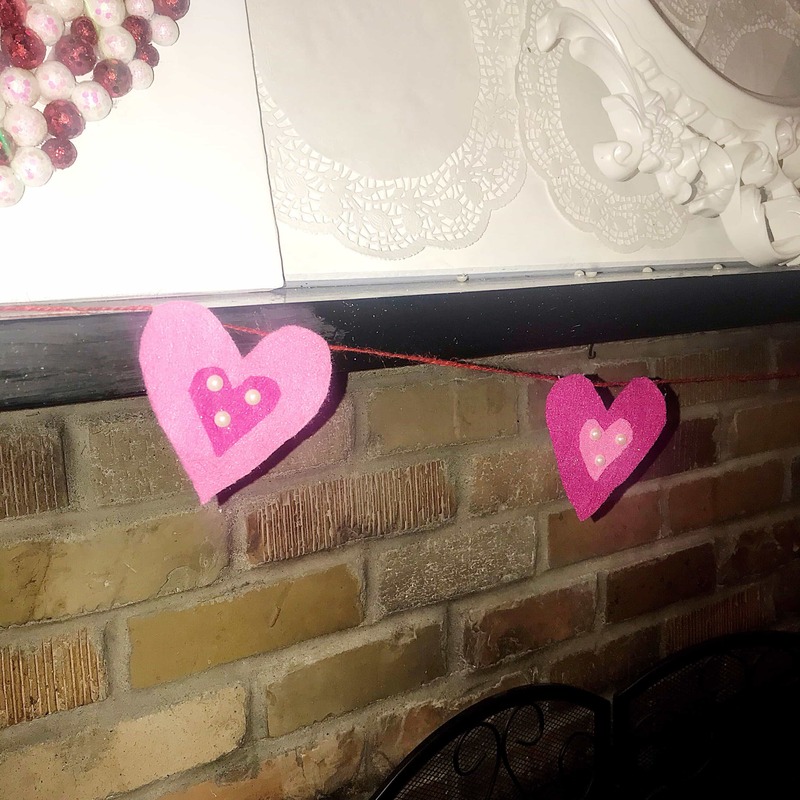 I think this Valentine’s Day banner ended up really cute and love hanging it up on my fireplace. 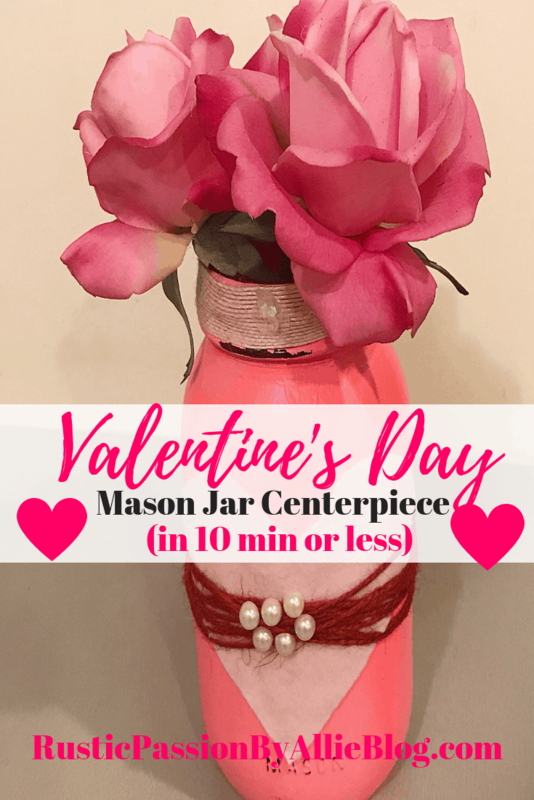 If you want to see my other Valentine’s crafts I have been working on you can see my DIY Farmhouse Valentine’s Sign and my Hot Pink Mason Jar Centerpiece. 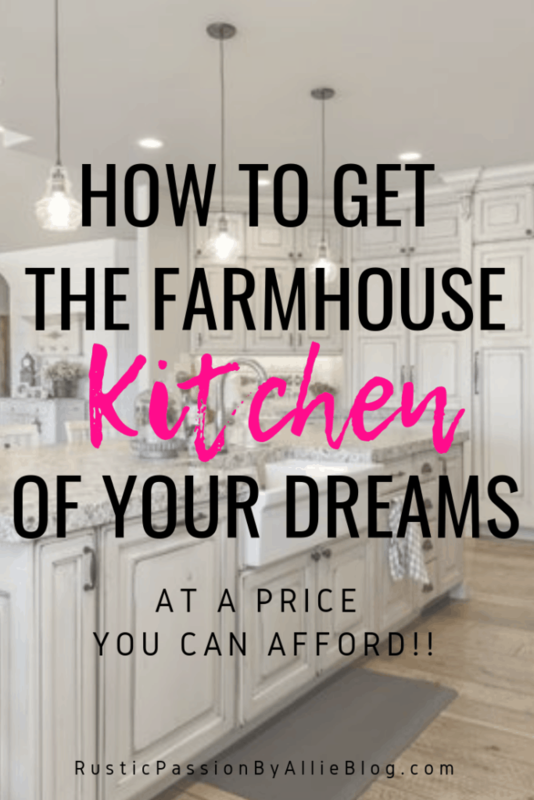 Thanks for being here and stopping by the blog today friends! 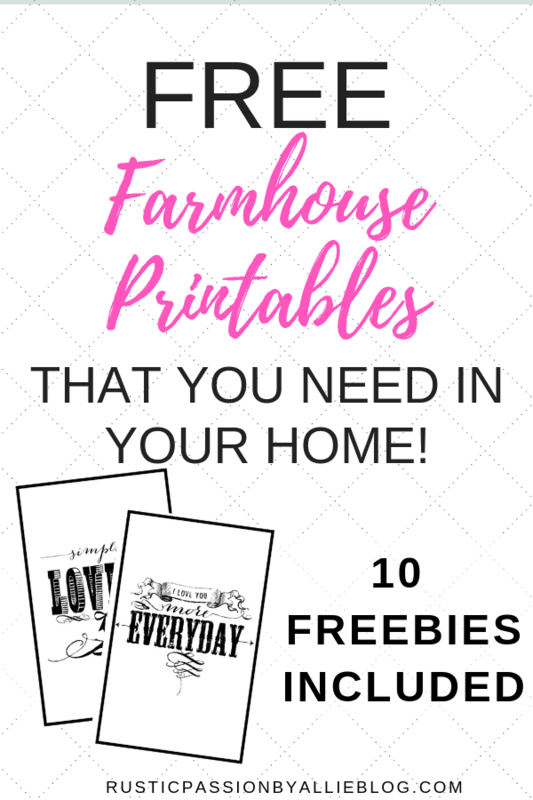 Don’t forget to sign up for blog updates and our FREEBIE VIP Home Decor Resource Library!